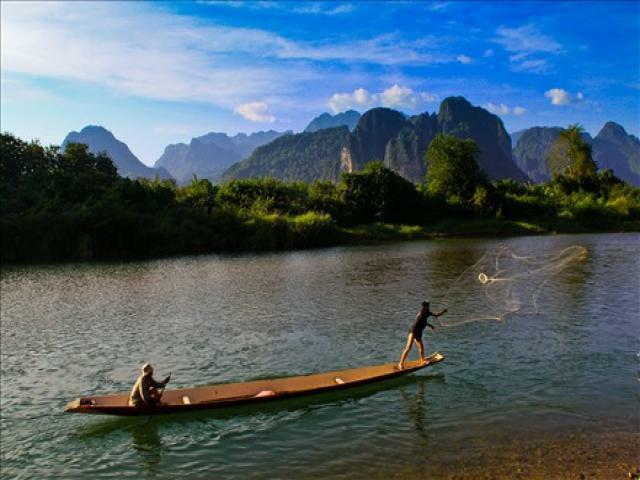 Known as one of the most relaxing countries in Southeast Asian destination, Laos is in pole position to surprise most any traveler to the region with its many attractions, from isolated beaches to wildlife-filled forests. Here are 6 of the top reasons you will find on a visit to one of Southeast Asia's last frontiers. 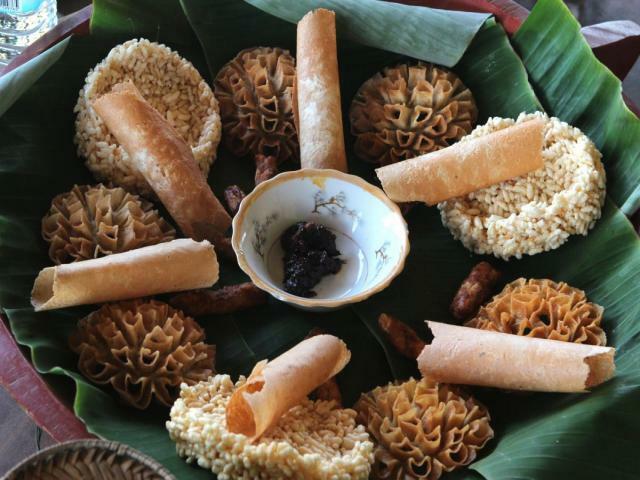 Lao food is delicious, ranging from lao spring rolls wrapped in rice paper to lao laap (similar to khowsuey) to barbecued meat. I could go on. And being a former French colony, French cuisine is widely available too. Think we had the world’s best croissants at the French Cafe here. Try out Coconut Lagoon and JoMa Bakery. 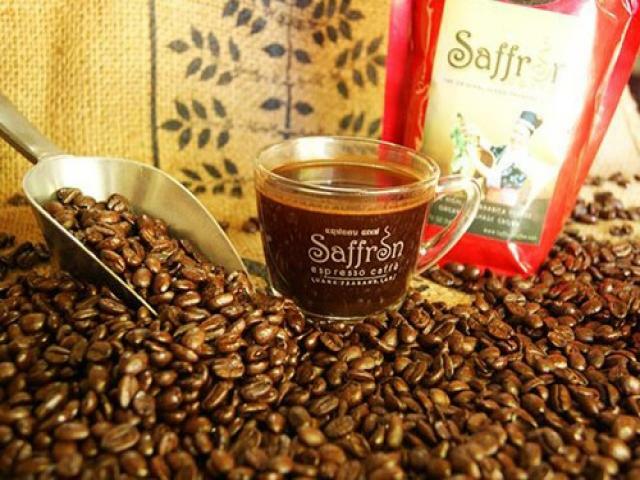 Lao coffee is one of the best in the world. And you can get it here, lots of it. Try the French press in any of the cafes. And the sunset from the boats on the Mekong is very nice. If you dont like it, the money will be refundable. Locals in Laos greet travelers with open arms and a big smile upon their faces. They are extremely friendly and hospitable. We were both happily surprised to see how rich their culture was and how so many people were still living according to their old traditions. Although Laos is not commonly known as the Land of Smiles, locals are so special and very genuine in their own way – they really make sure you feel like you’re at home. Laotian children running across the streets are just the sweetest! Their doll faces and curious eyes are simply irresistible so I bet you will never stop taking photos of them. They are always curious about foreigners, so smile, laugh and say hello! It may not be home to the Grand Palace of Bangkok or the ancient ruins of Angkor Wat, but Laos is filled with plenty of temples of intricate design and inspired architecture, displaying craftsmanship and faith. 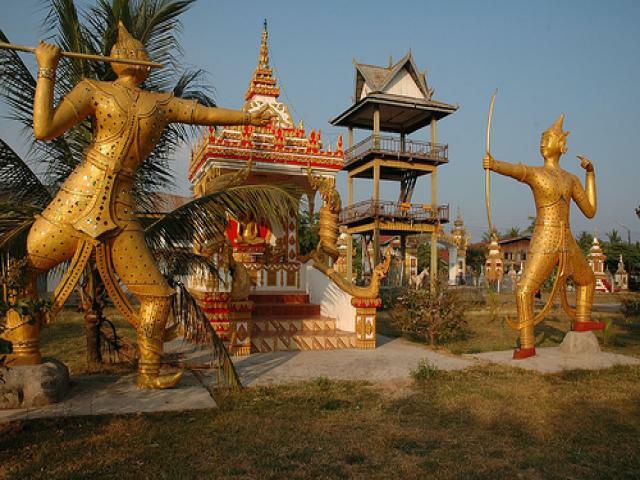 The UNESCO-listed, World Heritage City, Luang Prabang, alone has over 32 temples and 1000 active monks. The phrase “temple fatigue” just doesn’t exist here. Meandering rivers and the currents of the Mighty Mekong that flow through the country, verdant jungle jutting from dramatic karst peaks, caves carved out over thousands of years – filled with secret lakes and buddhist offerings – waterfalls and blue lagoons, fertile land tended and terraced through generations and a land that’s sublime beauty transcends time. Laos is breathtakingly beautiful. 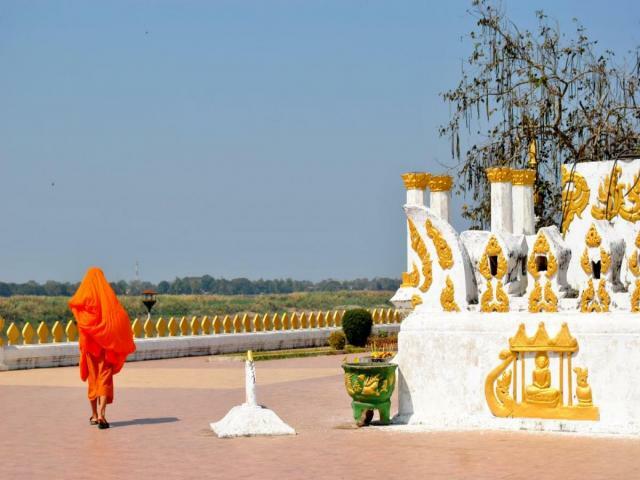 Laos’ capital Vientiane is the first stop for most people when visiting the country and is home to a wide range of hotels and many of the most popular attractions of Laos. Along with aforementioned Pha That Luang, you can learn more about the country at the Lao National History Museum or explore beautiful Buddhist and Hindu sculptures at Buddha Park. 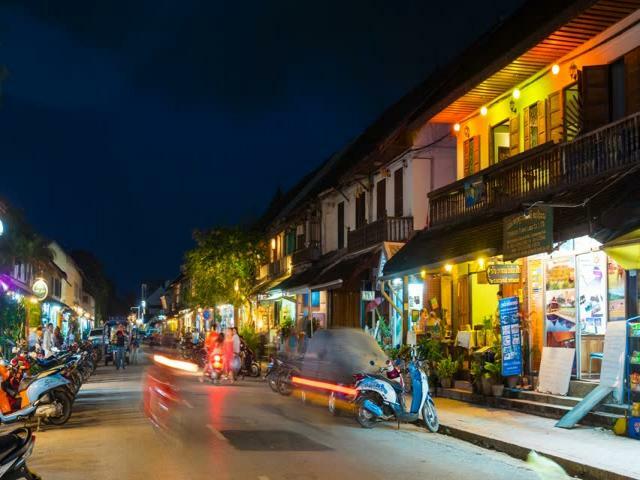 Other major tourist areas around the country include the ancient capital of Luang Prabang and the riverside town of Vang Vieng.